Councillors at Belfast City Hall rejected a proposal to extend Sunday trading hours last year. A public consultation has been launched on extending Sunday trading hours in Belfast – less than a year after the last proposal was overwhelmingly rejected. Last May, councillors voted by twelve to three against allowing all-day opening hours for 18 days a year, recognising concerns that family life would suffer. The DUP, Sinn Féin and the SDLP all opposed the measure in the council vote. But Belfast City Council’s Strategic Policy and Resources Committee has now chosen to revisit the proposal to designate Belfast as a ‘holiday resort’ under Article 6 of Northern Ireland’s Shops Order 1997. The move has been heavily criticised in the Province. John Hannett, General Secretary of shop workers’ union Usdaw, believes holding a further consultation is a “waste of council time and resources”. 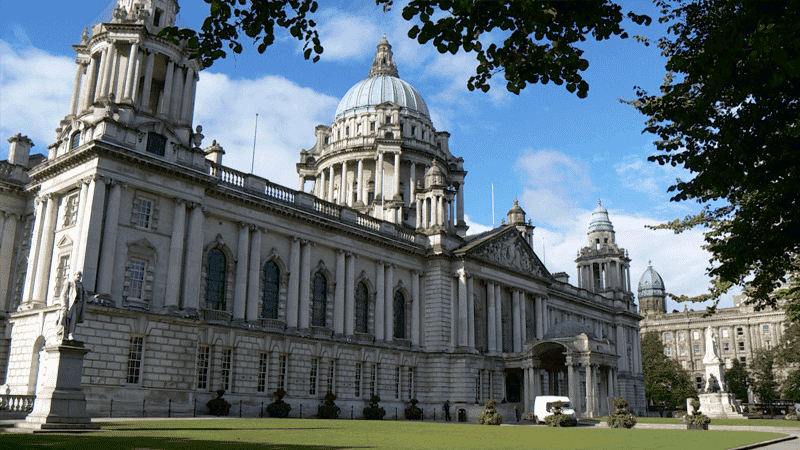 The Christian Institute’s Northern Ireland Officer, Callum Webster, added: “Why are council officials pushing this agenda again, so soon after the previous consultation and the decision of elected representatives? Glyn Roberts, Chief Executive of Retail NI, which represents small traders, said that he was “disappointed” the debate has been re-opened. Retail NI has previously said that it had “serious concerns” about liberalisation and Roberts said he would ensure the views of its members are heard “loud and clear”. The consultation is set to last for six weeks.